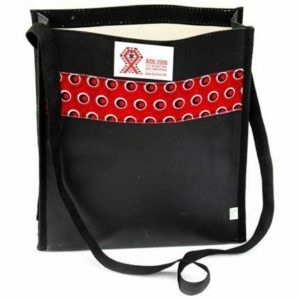 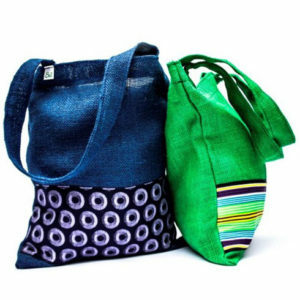 Our shopping bags are made from South African waste PVC billboards. 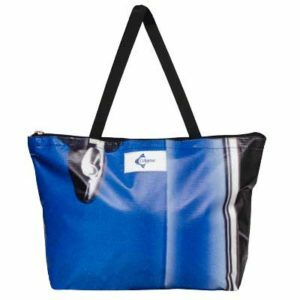 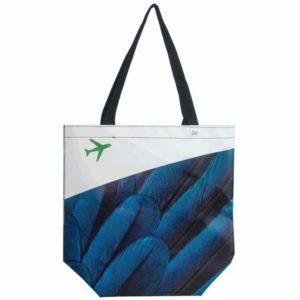 We have several different shopping bag designs as you will see below, they are all South African made products and recycled from billboards. 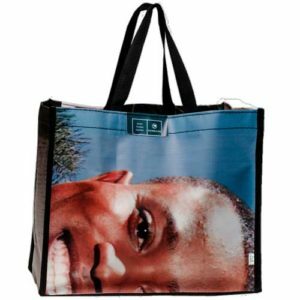 We also have a hybrid range of shopping bags these are made from billboards but covered with hessian and/or shweshwe or other fabrics of your choice. 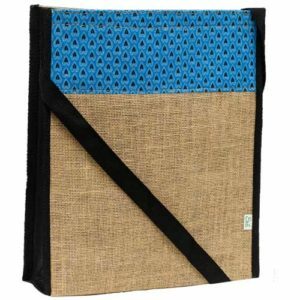 We also have a range of shoppers made from non-eco materials only, for example, hessian, shweshwe and cotton. 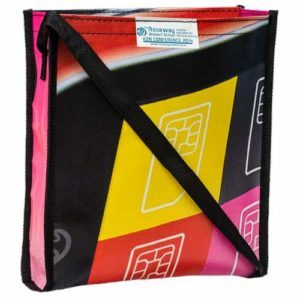 These shoppers can be branded with a full colour label which is sewn on in a position position of your choice.